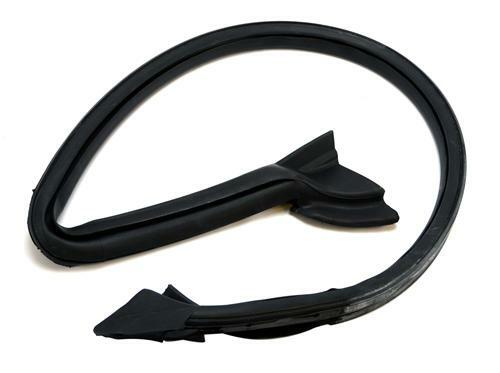 Replace torn or damaged seals in your S197 with this genuine Ford 05-14 Mustang Rh Upper Door to Body Weatherstrip. Replace your worn out 2005-14 Mustang door to body seal with this Ford original replacement! This is the seal that attaches to the roof rail molding and seals the window to the body of the car. Over time this piece wears out from continuous opening and closing of the door. Ensure your Mustang is wind and moisture free with this direct replacement! This weatherstrip fits the RH/Passenger side upper section of the door.